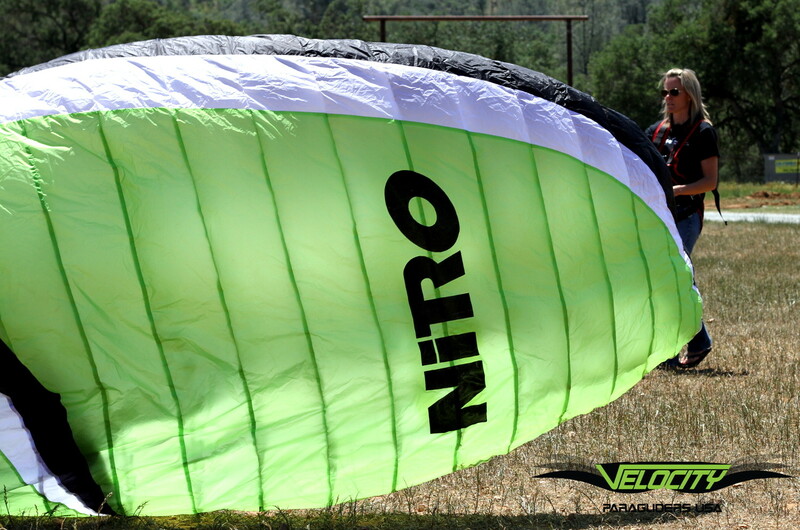 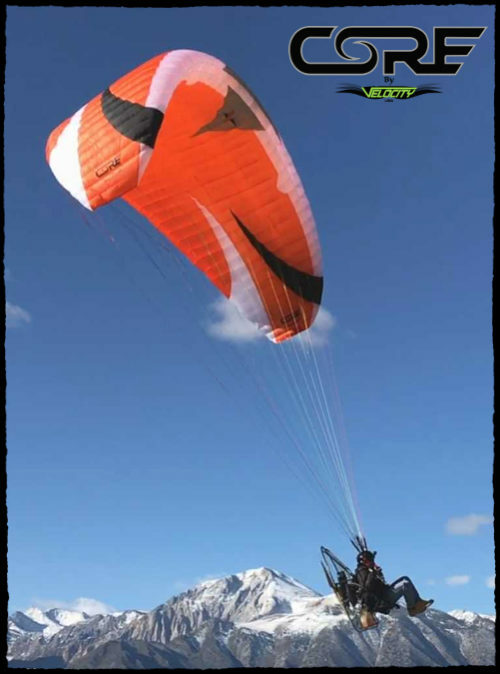 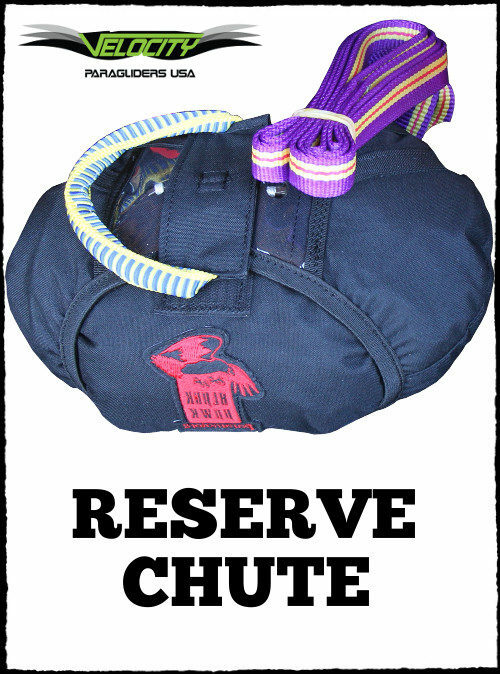 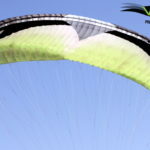 The Velocity Nitro is a one-of-a-kind Paraglider, on the forefront of Reflex Technology. 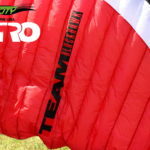 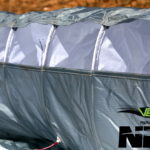 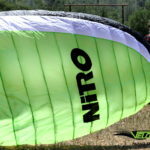 Velocity Paragliders first made their mark in the world of truly high-performance XC Paragliders with the introduction of the Velocity Recon (the Nitro’s predecessor). 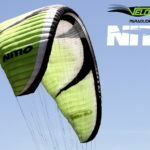 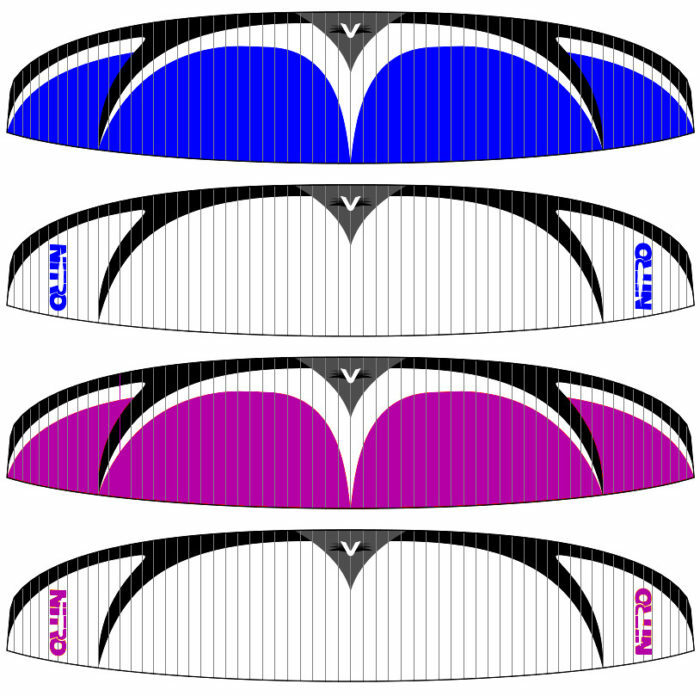 After years of being an international best-seller and the glider of choice for many of the sport’s top pilots, Velocity Paragliders is “upping the bar” by introducing the Nitro! 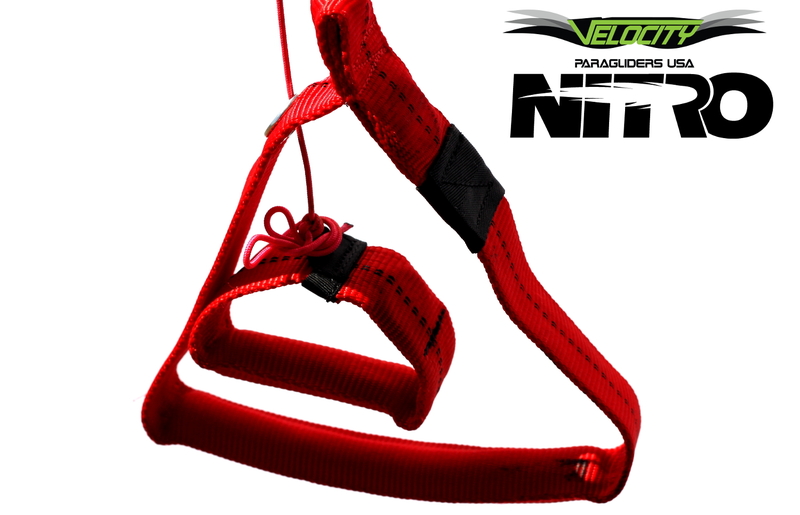 Want to Learn More About The Velocity Nitro? 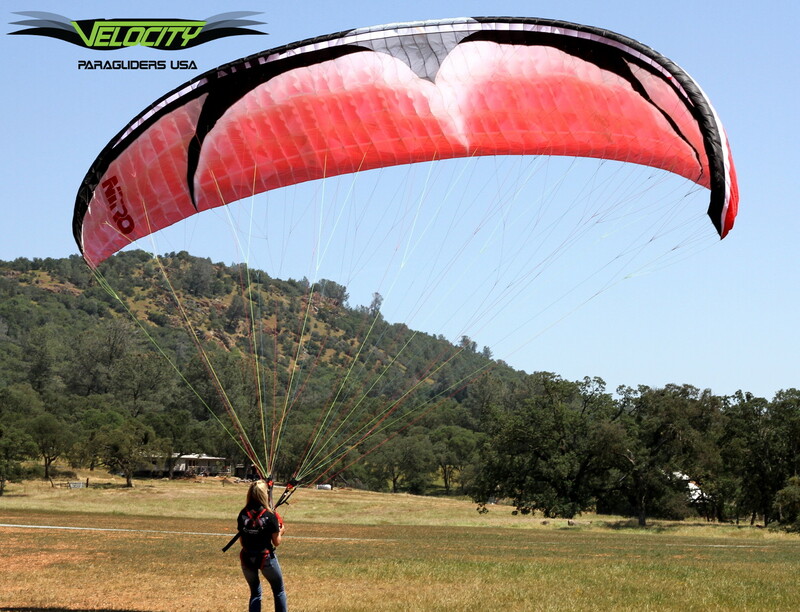 The Velocity Nitro is a one-of-a-kind Paraglider, on the forefront of Reflex Technology. 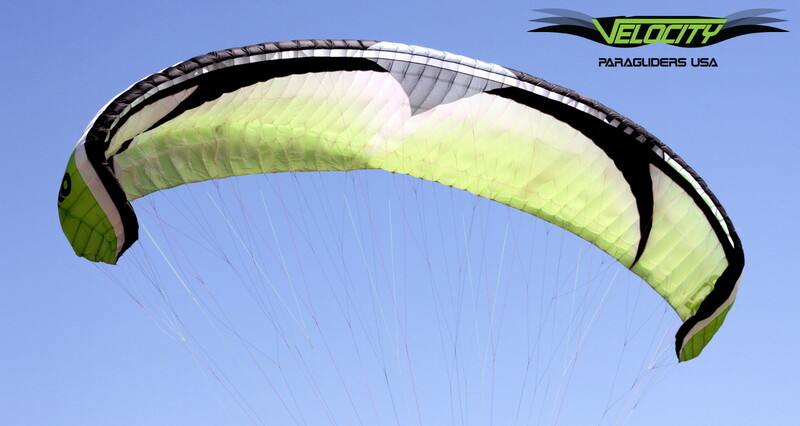 Velocity Paragliders first made their mark in the world of truly high-performance XC Paragliders with the introduction of the Velocity Recon. 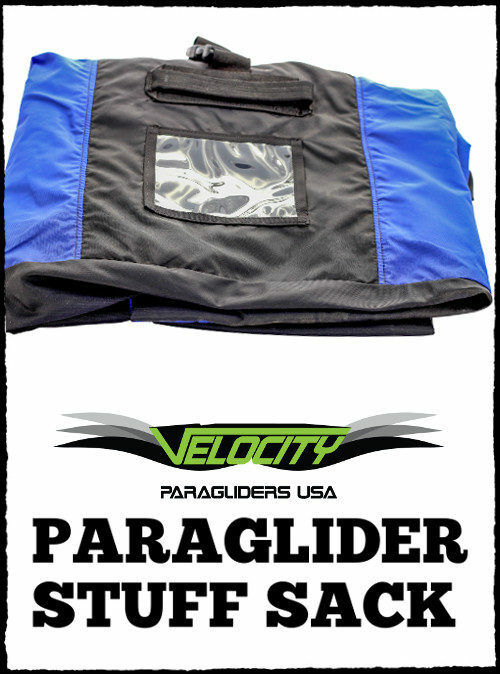 After years of being an international best-seller, and the glider of choice for many of the sport’s top pilots, Velocity Paragliders has decided to take the next great leap. 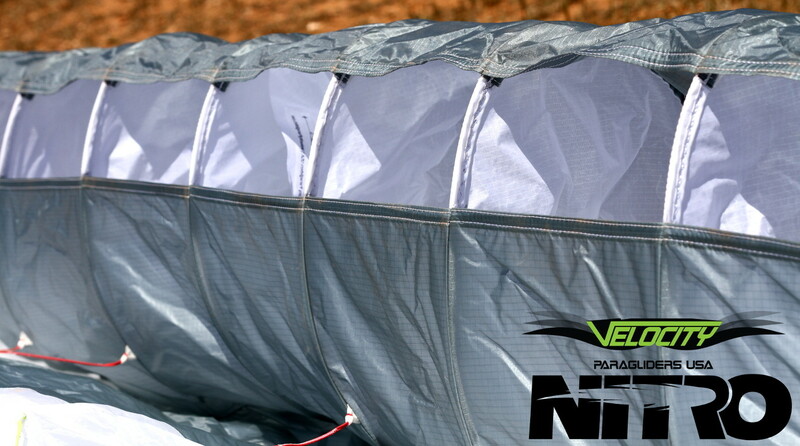 Input from Team Pilots and the incorporation of the most modern industry technology has birthed this next-generation phenomenon. 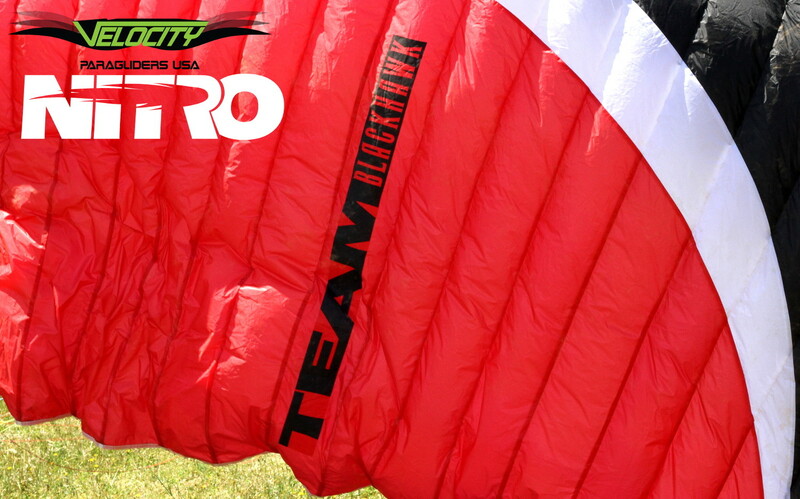 The Nitro features a sleek, high aspect ratio, providing for ultra-efficiency and unsurpassed agility. 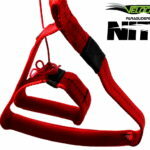 The latest in Reflex Technology creates responsiveness and handling like that of a race car. 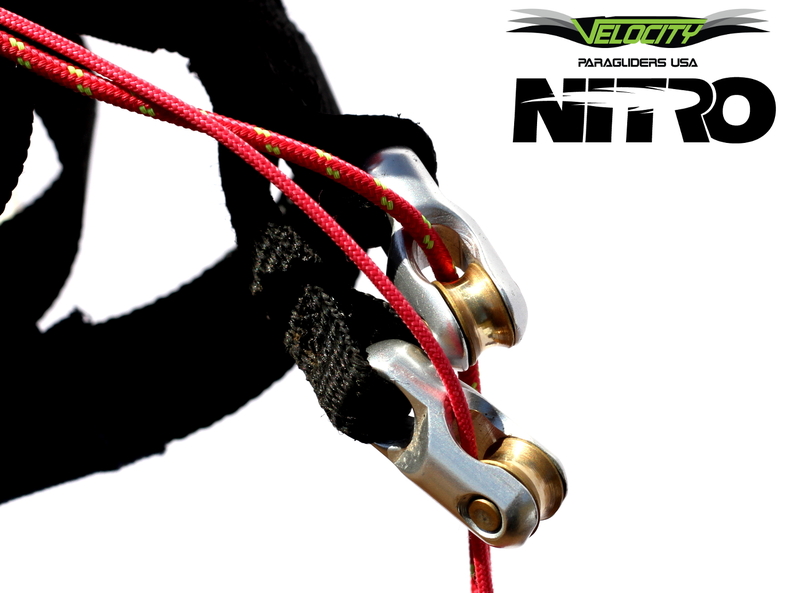 The Velocity Nitro possesses a unique flat profile and was designed to achieve incredible speeds while maintaining maximum stability. 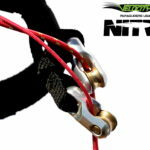 The most durable and modern materials are used in the construction of the Nitro. 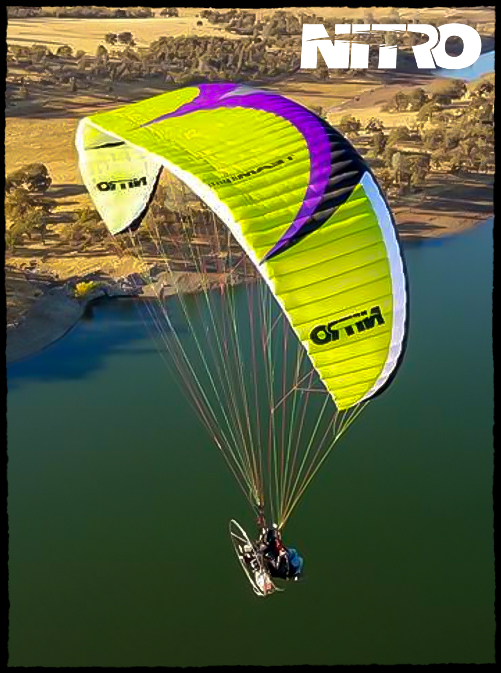 For example, newly added DuPont Delrin (acetal polyoxymethylene) battens enhance strength while keeping the ultralight weight Velocity Paragliders are known for. 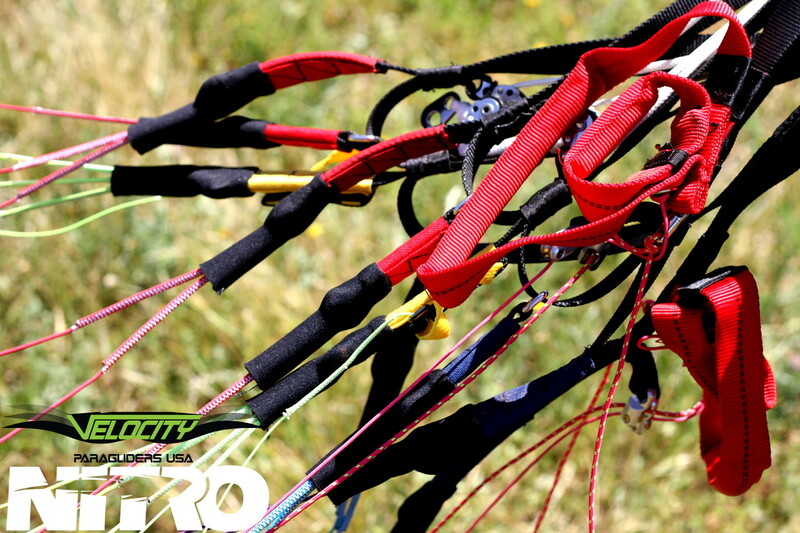 The newest, most advanced tip-steering toggles provide pilots with a broad range of control and precision handling in various flight conditions. 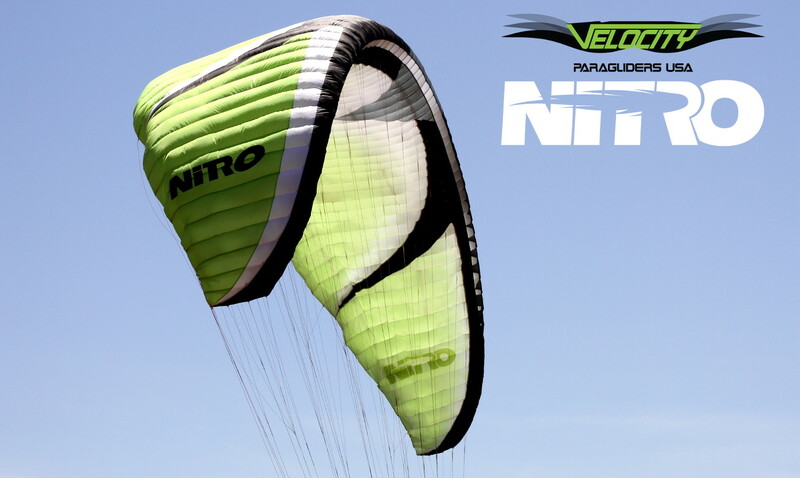 The Nitro is a shining example of Velocity’s commitment to providing customers with the absolute best the sport has to offer… Best quality, best performance, and best value. 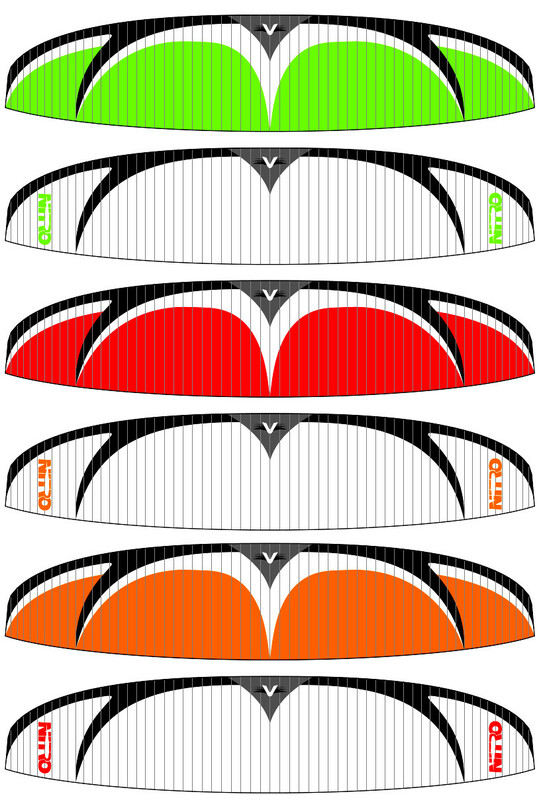 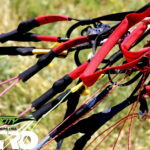 Like the Velocity Recon, once flown, the Nitro will be the only wing you’ll want to fly! 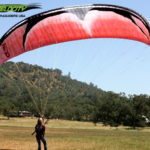 Please note that this is an intermediate/advanced glider, and it’s recommended for experienced pilots (not beginners) who are looking for a high performance XC glider.